These masterful performers will make you want to stamp your feet and dance in the aisle. Charismatic Lixsania Fernandez’s energetic viola de gamba leads the Brandenburg in this tantalizing twist on the baroque. 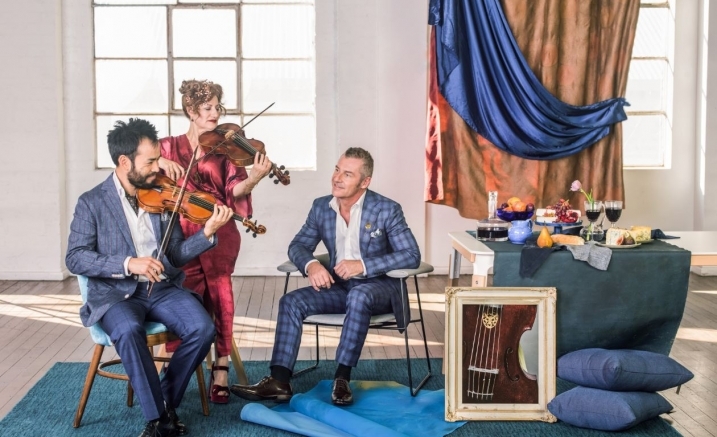 Her passionate performances on this iconic baroque instrument bring a vibrant energy to Vivaldi and Graun before detouring for a spirited Tango. Brandenburg Concertmaster Shaun Lee-Chen performs Locatelli’s infamous violin concerto in D, The Harmonic Labyrinth. The immense technical challenge of this work was hinted at by the composer when he inscribed the score with ‘easy to enter, difficult to exit’.